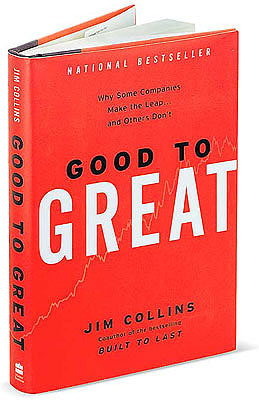 Jim Collins is universally revered in management circles and can be quoted chapter and verse for his “get the right people on the bus, the wrong people off the bus, and the right people in the right seats on the bus.” In this 2001 best seller, Collins offers his rendition of management layers. 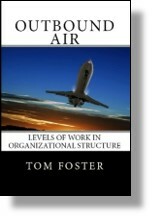 Collins short shrifts the organization and dwells at the ubiquitous Level 5 Executive. What I find interesting is that the layers he describes in 2001 are almost identical to the Stratum layers described by Elliott’s books and manuscripts dating back to 1952. I didn’t read Collins’s levels as layers but as personality fit to being a good manager. (He actually describes behaviours and then ascribes them to the manager as though ones manager has nothing to do with ones behaviour.) Please explain how you see Collins’s levels as relating to Jaques’s strata. What is Stratum I about being a capable individual, what is Stratum II about being a contributing team member etc.